RMT demands investigation into safety breaches during Virgin East Coast dispute. 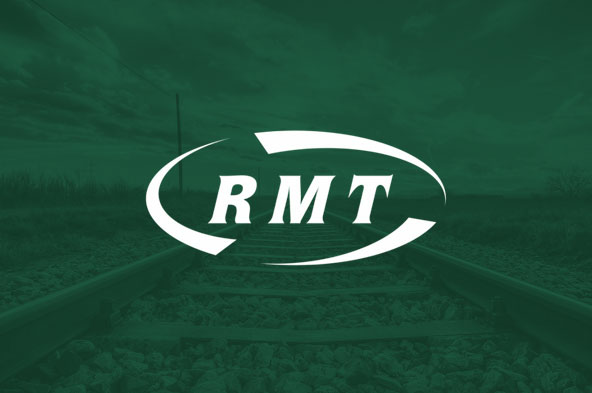 RAIL Union RMT is compiling a dossier and demanding a full investigation into safety breaches during today’s Virgin East Coast strike action. The union is pointing to a specific incident which is says is indicative of cavalier management winging it rather than concentrating on resolving the dispute. The 09:30 VTEC departure from Edinburgh to London Kings Cross this morning was despatched with the last four doors of the rear coach of the train locked out of use. If this was normal operation the train could have departed as normal if the coach was not allowed to be occupied. Whoever was in charge of the train should have known this and taken appropriate steps. A properly trained guard would have known this. RMT alerted the company and ORR and called for the train to be stopped at the next available station. However VTEC where already aware of the incorrect application of safety procedures and had already terminated the train at Newcastle. “The union is compiling information from the dispute on safety breaches by VTEC and will be reporting them to the ORR. We know that there was a massive scabbing operation in place and that corners were being cut.